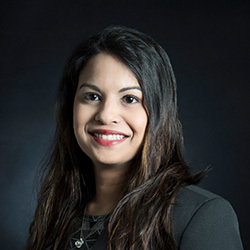 ASHELA RAMAYA is a partner in the Banking & Finance practice group. 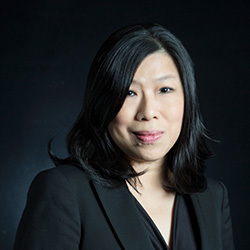 She graduated with a Bachelor of Laws from the University of London and was admitted as an Advocate & Solicitor of the High Court of Malaya in 1999. 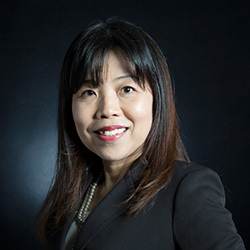 She joined ZUL RAFIQUE & partners as an associate in the Banking & Finance practice group in 2004. Ashela specialises in corporate and investment banking, capital market financing, syndications, Islamic financing, structured finance, project finance as well as cross-border transactions. Previously, Ashela was a senior legal advisor in a leading financial institution, wherein she had advised on the legal aspects of corporate and financing transactions and operations undertaken by the bank. 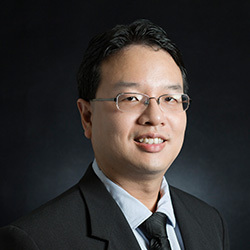 Ashela has worked on multiple award winning deals including the Sukuk programmes of up to MYR5.65 billion established by a subsidiary of Permodalan Nasional Berhad which was partly structured as the first ASEAN Green Sukuk to fund the proposed integrated development in the historic Stadium Merdeka and Stadium Negara enclave which won the Debt Market Deal of the Year (Premium) 2018 by Asian Legal Business (ALB) Malaysia Law Awards and the Sukuk Mudharabah Facility of up to MYR650.0 million established by N.U.R. Power Sdn Bhd which was a winner of the Restructuring Deal of the Year Award by Islamic Finance News. She has advised in relation to a multi trade financing facility of up to RM55.0 million based on various Shariah principles granted to a subsidiary of a listed company. This transaction won the firm the Trade Finance Law Firm of the Year by Islamic Finance News. She has also worked on the Syndicated Islamic Financing Facilities of up to MYR500 million arranged for UDA Holdings Berhad to part finance the construction cost of eight separate projects in the Peninsular Malaysia to be developed by the subsidiaries of UDA Holdings Berhad.